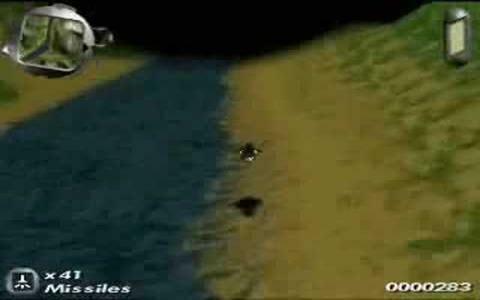 The original game Silkworm was a side scrolling shooter from the late 1980s which proved popular in arcades and through home conversions and which later spawned a spiritual successor in the form of SWIV. 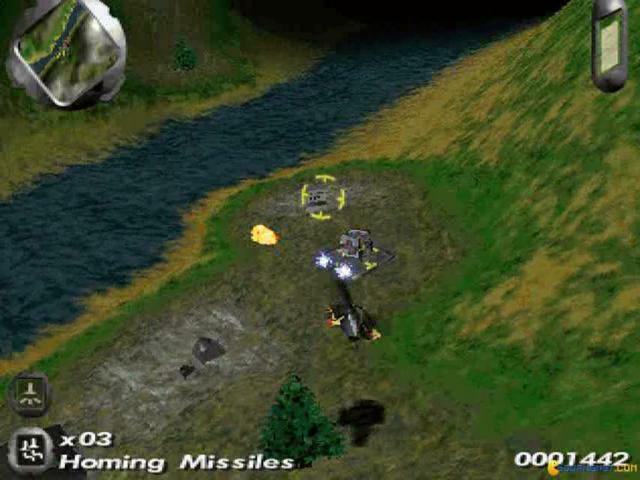 While similar to many other scrolling shooters, the series threw in the option to control either a jeep or a helicopter, each with their own abilities. 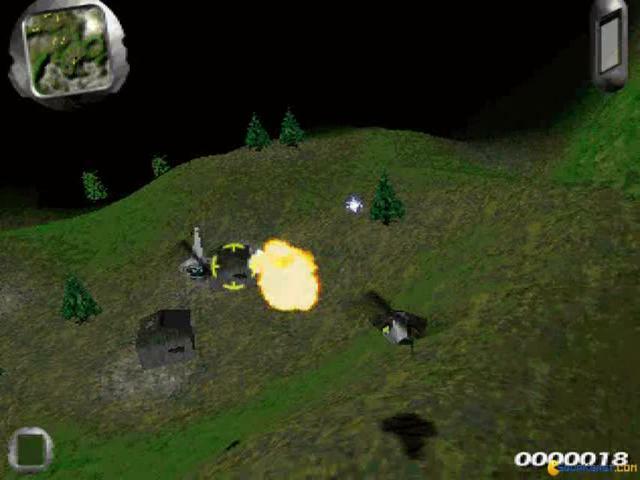 SWIV 3D takes the original concept and is basically a re-make of SWIV but with slicker 3D graphics and which adds in a few other features to make a fine and exciting blaster. 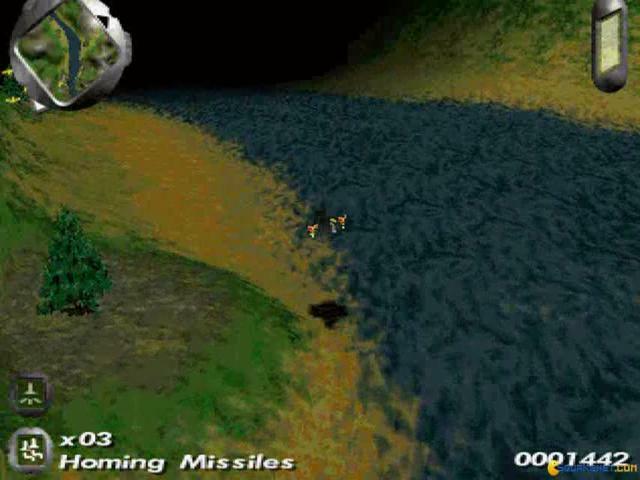 As with most shooters, like R-Type, Forgotten Worlds, or Xenon, there isn't much in the way of plot or character development, with players simply tasked with making their way through a series of levels, blasting merry hell out of the numerous enemies which get in your way. 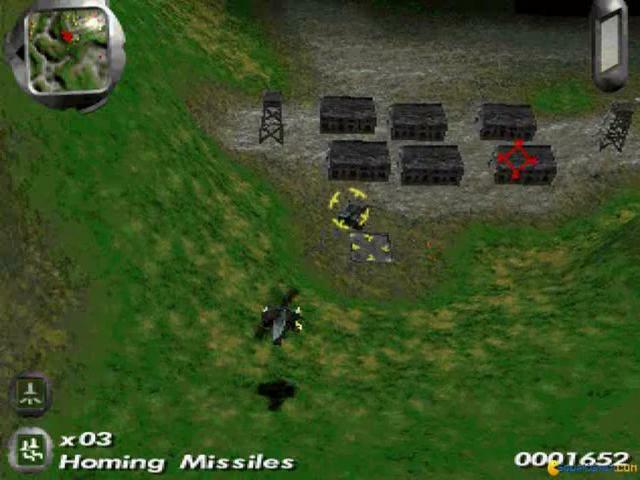 These include helicopters, planes and other assorted vehicles and while most of the game is played out in a helicopter, in true series fashion, the occasional chance to jump into an armoured jeep does present itself, just to mix things up. The biggest change to the series is the 3D graphics, with their use of voxels to create an illusion of height and depth and which do bring something extra to the experience. 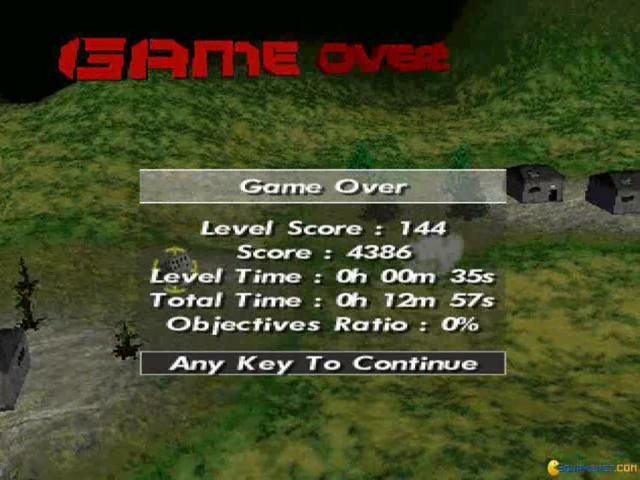 Aside from this though, SWIV 3D is pretty much a standard shooter, which is fast paced and enjoyable enough in its own way, but lacks much in the way of individuality. 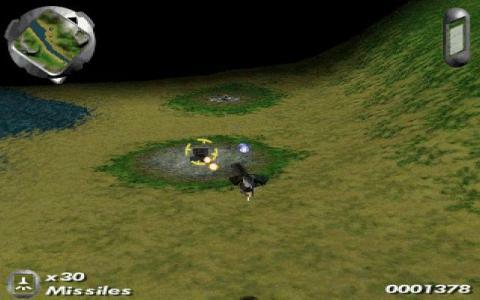 It is certainly fun and gets fairly hectic while the graphics and sound are decent enough. It does lack that something extra that would make it a classic but for shooter fans, this is a sound bet. 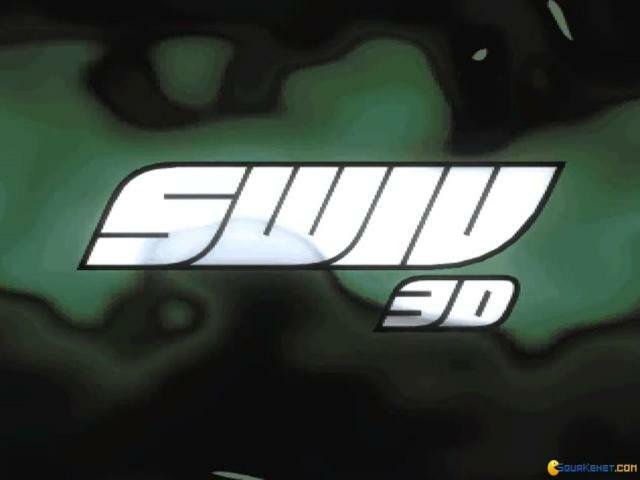 SWIV 3D takes the recipe of the 2D older brother and makes it more accessible for, us, mere mortals, that simply need to see things in 3D to get some joy out of it! 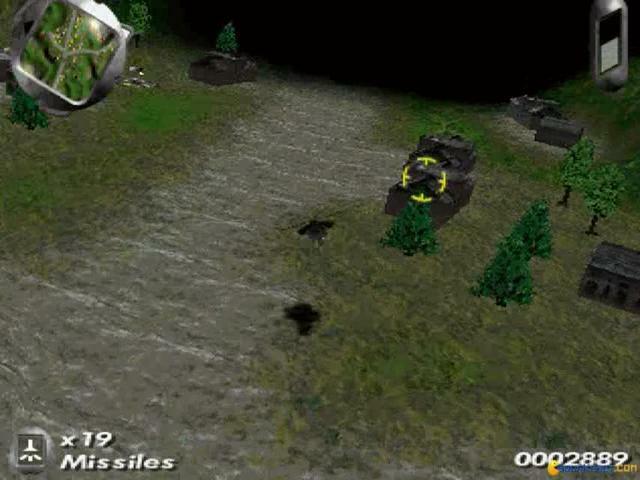 So, if that's where you are at too, when it comes to flying mini helicopters close through the ground, hunting down other ground based thingies of war, or others that fly around, then you'll be satisfied as well. It's an easy to control game, arcadey, so don't worry, you won't need a helicopter license or go through helicopter training to get where this game comes from. But it's also not mindless fun. 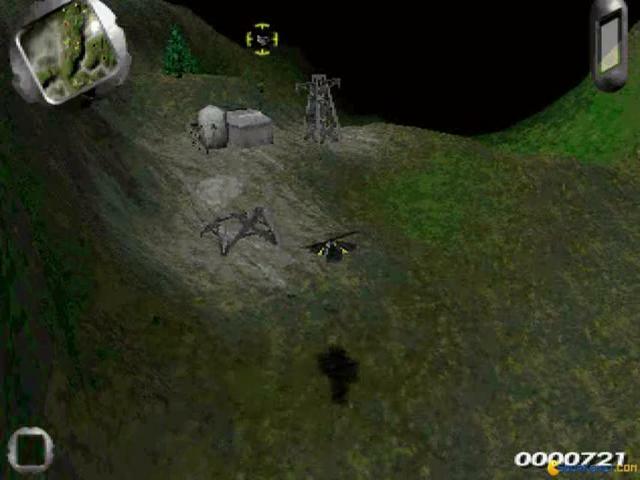 Besides, the air bits make way for some other bits that take place on the ground, as you'll also be driving a jeep in some stages, for variety's sake. These, as you'd imagine, will also ask of you to pay more attention to the ground bits, as some portions cannot be traversed. 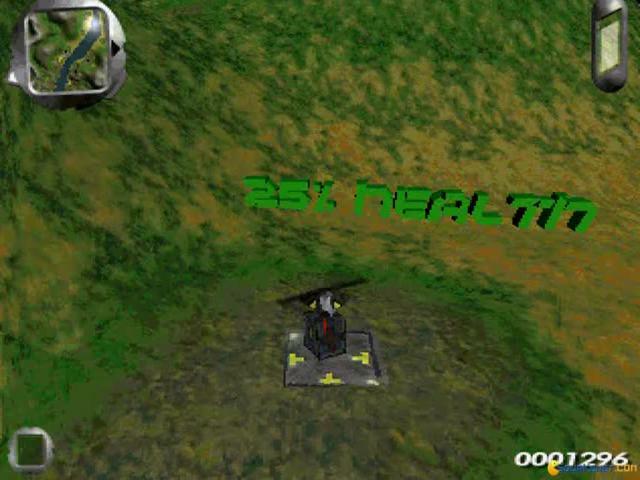 It's, in a way, a sort of Micro Machines that has been upgraded with flying copters as well, so if that premise makes sense to you, than it will be lots of fun.